You will certainly feel it if you have supporters around you or when they are absent during your times of great celebration or extreme pressure. Take a moment now to consider, who are your top three strongest supporters in senior roles above you and do they have the context, knowledge, and frequent contact with you to be your supporter when those that matter start talking about you? There is no better feeling than when you have a crowd of executive supporters cheering you on from the sideline. It increases your confidence, encourages you to take more risks, and allows you to focus your energy on building great products and services that your customers will love, rather than managing internal relationships and perceptions. Yet, it is easy to forget to nurture and maintain those relationships. It only takes two of your strongest executive champions saying “I quit!” in quick succession and you can find yourself without your steadfast supporters. Before you know it, you are drifting out to sea alone in your boat without the necessary executive lifeguards keeping an eye out for your successful voyage and safe return. It is why you see a tidal wave of leadership changes when a top executive leaves. When two of my Fortune 500 executive clients got promoted, both had their responsibilities either double or triple in size, and both had one of those giant executive leaps that included a prestigious letter change in their titles. We had been focusing on their circle of influence for rapidly gaining supporters and allies, and their work has paid off with improved results for their companies along with personal recognition. How intentional are you in gaining and maintaining executive support? 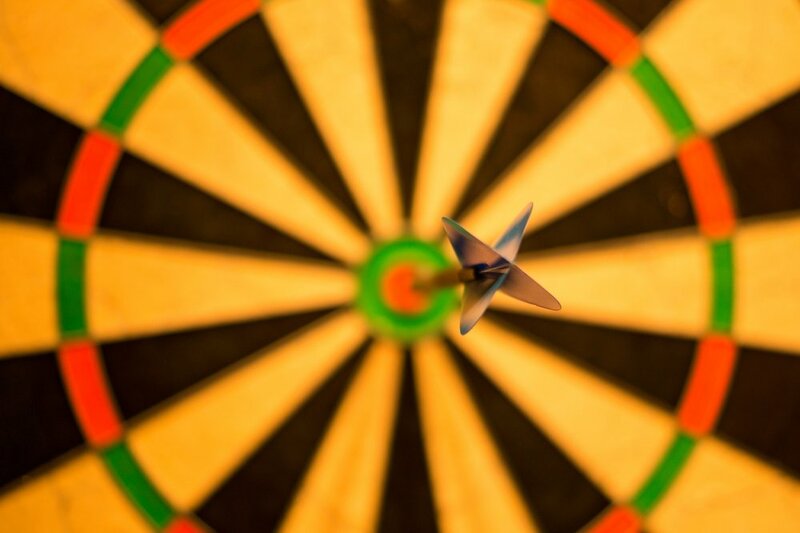 I developed The Influence Bullseye ™ as a fast way that you can develop an influence strategy to increase the probability that you will get promoted, have your projects run smoothly, and have an abundance of support appear all around you. Power Influencers, (PI’s): These are the top two - three senior executives who most impact your success and reputation. Amplifiers: These are the people who have the ear of the PI's and can have a positive, neutral, or negative impact on how the PI's perceive you. Partners: These are the people you work with day to day and while important, it is easy to get distracted and absorbed with them. 2. Pick the top Power Influencer you need to most rapidly change the relationship with and determine how you can improve your relationship with them. 3. Focus on their amplifiers and identify ways you can use their influence to increase the support you get directly from the Power Influencer. For more tips how to do this you can download the Circle of Influence Bulls-eye here. For additional ideas on how to increase your power of influence, read my Inc Article featuring a video by the master of influence, Robert Cialdini.